Young survivors of Florida’s Fort Lauderdale school shooting organized an emotionally charged rally, which was participated by Marjory Stoneman Douglas… Read More. 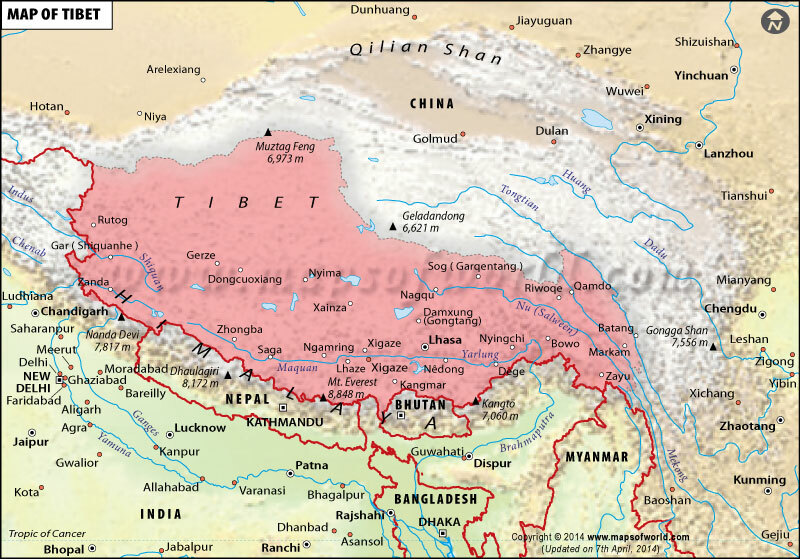 Chinese state media reported that fire broke out at the main shrine of Lhasa’s Tibetan Buddhist Jokhang Monastery on late… Read More. Russian foreign minister Sergei Lavrov, during a major security conference in Germany, has dismissed the US 2016 Presidential election meddling… Read More.